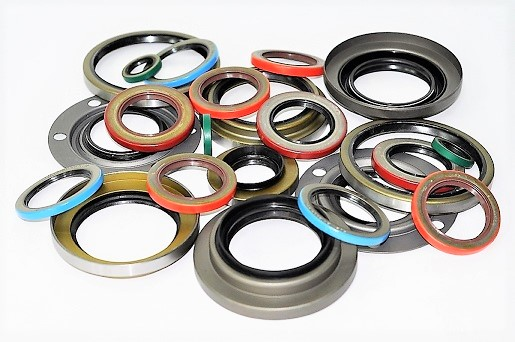 Oil seals are vital to the daily operation of most factories and a wide range of industrial and commercial equipment. They are available in metric and inch dimensions for both single- and double-lip design. Rainbow carries an immense variety of seals for use in rotary and shaft solutions. These include oil seals, grease seals, shaft seals and mechanical seals. Seals are available in several different configurations including, but not limited to: single lip or double lip, with or without a spring, as well as a two spring lip format. If you can't find what your looking for please Contact Us.